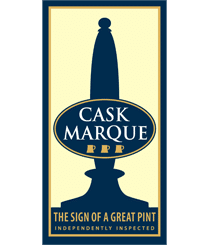 What does Cask Marque do? Apart from running an accreditation scheme for pubs which serve the perfect pint of cask ale, what else does Cask Marque do? The picture below shows a simple organisational chart. Cask Marque are a non-profit making organisation and any money we do make, is invested back into the marketing of pubs which hold the Cask Marque Award; the award remains our core business. There is a training department which runs a variety of courses aimed at improving beer quality in pubs through cellar manangement, line cleaning and glasscare, as well as more corporate training such as engaging customers in beer, training telesales and call centre staff about beer and how to make more profit from beer (by improving and promoting, not by ripping off customers of course!). During 2013 over 400 courses were run. The project work department runs a variety of initiatives to help improve beer quality, such as mystery drinker visits, short cellar audits and added value visits whilst already in the pub. Again, any profit from these goes back to promoting pubs. 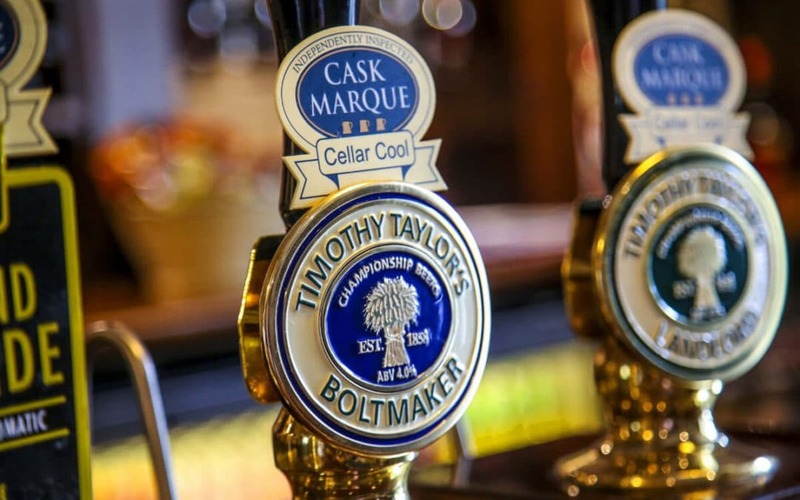 An initiative started by Cask Marque several years ago with the aim of getting the whole country behind cask ale and British pubs. A group of industry bodies and cask brewers who got together to give cask ale a single voice with key messages to promote cask ale as a sector. Cask Marque were chosen to be the spokespeople for Cask Matters to the trade and have integrated their communications website into the Cask Marque site. Cyclops Beer is a way of describing beer so that you can find out quickly and easily what a beer will look, smell and taste like. It tells you whether a beer is hoppy or sweet and helps you to discover what you like and what you don’t, so that choosing a beer becomes easier in the future. Cask Marque runs the website, marketing, administration and finance for Cyclops. The British Guild of Beer Writers was formed in 1988 to help spread the word about beers, brewing and pubs, and our website is dedicated to exactly that pursuit. In it, you will find listed the cream of the country’s beer media experts – be they journalists, authors, producers, photographers, illustrators or PR people. Stay in a Pub allows pubs to promote their offering through the internet to a nationwide audience. It uses the latest technology to enable consumers to check availability of accommodation and book online.